Rewarding In So Many Ways. 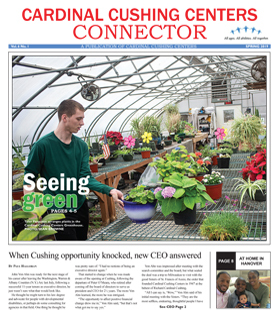 At Cardinal Cushing Centers, Inc. we change lives—providing opportunity and hope to children, adults, and seniors with intellectual and developmental disabilities. If helping others is your passion, we’d love to talk with you. Our nonprofit organization offers competitive compensation and a full benefits package including medical and dental. Employment application and the type of jobs we hire for follow below. Featured Job! Direct Support Professionals Adult Services – responsible for providing support to individuals in the community in their home. Individuals may need support with medications, daily living and cooking. Residential Life Skills Instructors– working directly with students to teach them basic life skills and provide them with fun and enjoyable activities. ○ Full Day 8 a.m. to 9 p.m.
○ Half Days 8 a.m. to 3 p.m. or 2 p.m. to 9 p.m.
• Weekend Overnights 8:30 p.m. to 8:30 a.m.
• Week Day Evening 2 p.m. to 10 p.m.
• All full time shifts include some weekend hours. Residential Living Coaches (ACE Program) – provides high functioning students in the ACE Program with a supportive living environment that promotes education and independence in all areas of daily living, socialization, and community involvement. 1 to 1 Staff needed for all day and evening shifts. Work 1 to 1 with an identified student who requires extra support in the educational, vocational or residential environments. Adult Services House Manager – responsible for the managing of a home in the community with 4-5 individuals. Monday to Friday schedule with flexible hours. Day Habilitation Direct Care Instructors – Instructors support individuals in our creative and dynamic day habilitation program. 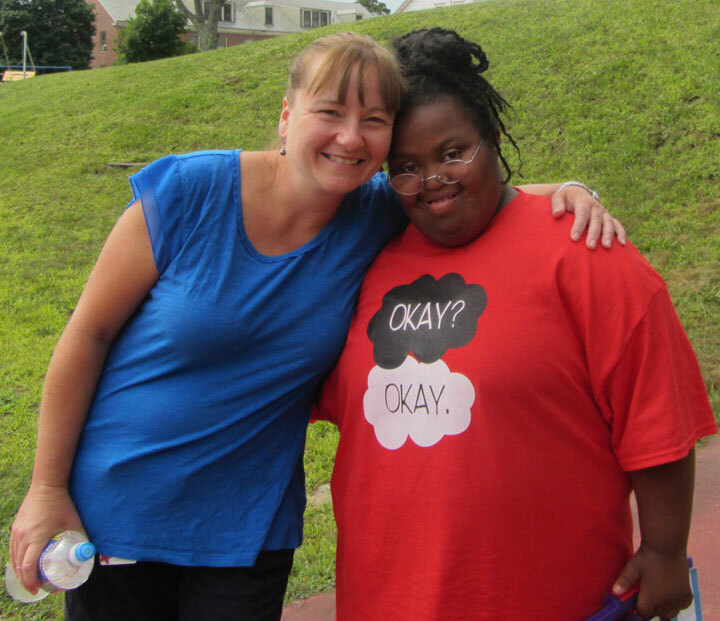 Staff support individuals with their ADLs, individualized goals and accessing the community. We have a community focus and offer a variety of individual choice and activities. Job Coaches Job coaches support individuals in our employment and community program. Job coaches assist with trainings, activities, vocational outings and assist individuals with developing skills that are required for employment. Care Giver As a caregiver, you will provide some physical assistance, transportation to community activities and medical appointments, prepare meals, and help the individual you care for be as independent as possible while still giving them the stability of a family atmosphere. A qualified caregiver must maintain a positive attitude and environment, and be able to communicate with team members in a positive and professional manner. A flexible schedule is a must. Special Education Teacher- Braintree Assesses, plans, provides and supervises a structured learning environment for each student’s academic, social and vocational growth.